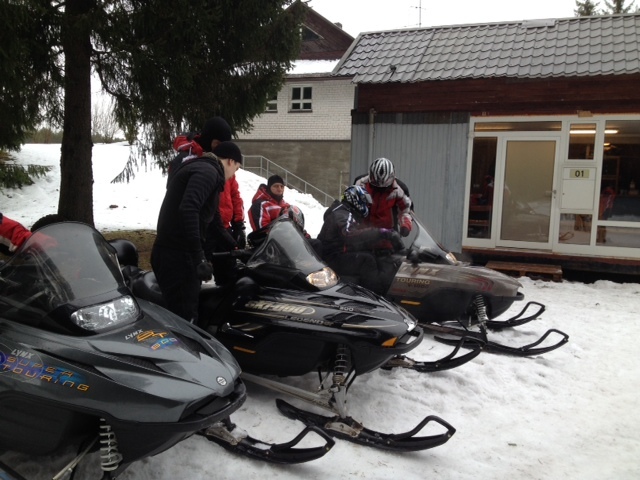 Enjoy the wonderful winter countryside on an adrenaline filled snowmobile safari. 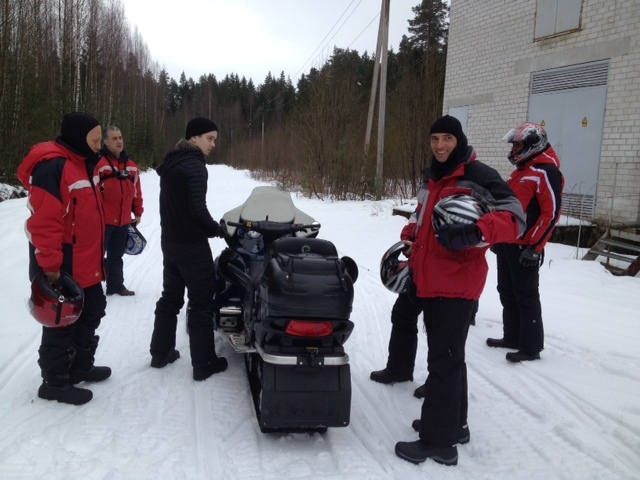 Prior to speeding away the forest trails, your instructor will give everyone in the group a through safety & technical instruction of the snowmobile followed by a short test drive. The snowmobiles are shared by two riders, allowing you the opportunity to both be behind the controls and steer as well as switch to the back seat for some stunning winter scenery while holding on tight. 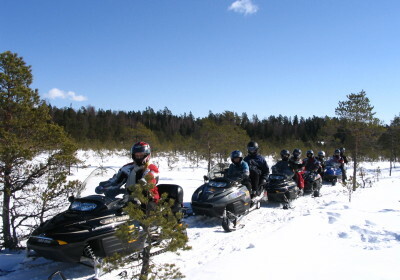 Your private instructor will lead you through the snow filled forest, bog and lake tracks at a pace that is most suitable for your group for a safe and fully enjoyable snowmobile experience for both first timers and experienced drivers. 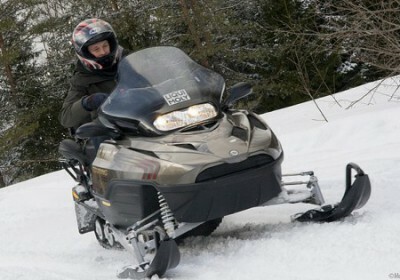 Single use snowmobile is available for an extra fee. Snowmobile riding outfits are supplied to keep you warm in any type of weather, including boots, trousers, jackets, helmet and gloves . PLEASE NOTE! 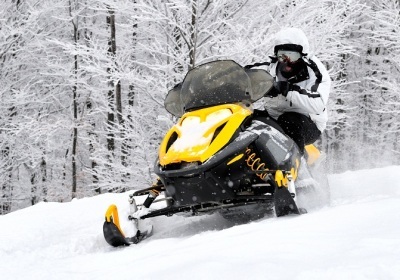 All snowmobile drivers must possess a driver’s license. 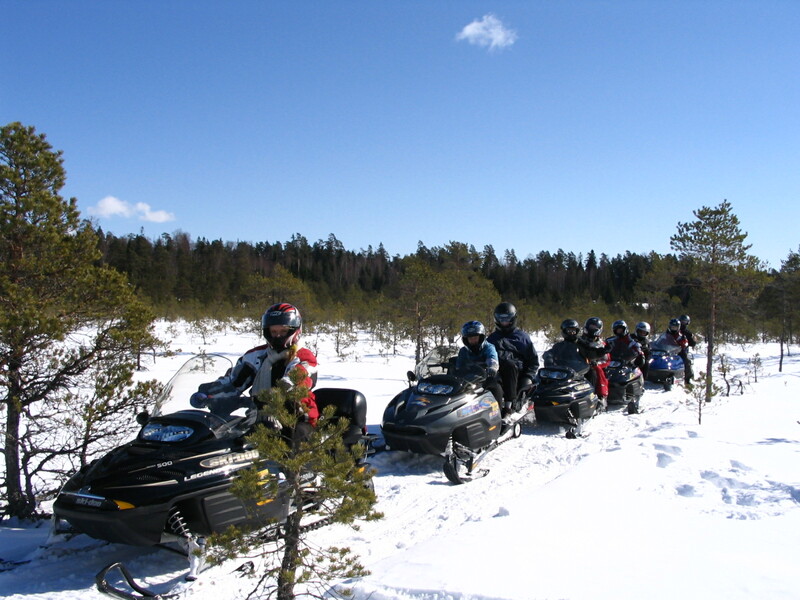 Customers need to sign the vehicle rental agreement and disclaimer agreeing that they participate in snowmobile safari at their own risk and compensate for vehicle repair costs when accidents or damage were caused by their misusage of the snowmobiles.